Georgia Metals is a Distributor for Cannonball - A Leading Supplier of Components for the Agriculture, Commercial, & Metal Building Industries. 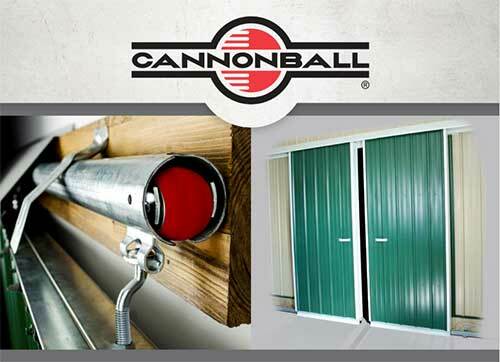 The expansive Cannonball product line offers access to nearly all the accessories and components necessary to complete a post frame or metal building - All at Great Prices and Superior Quality. 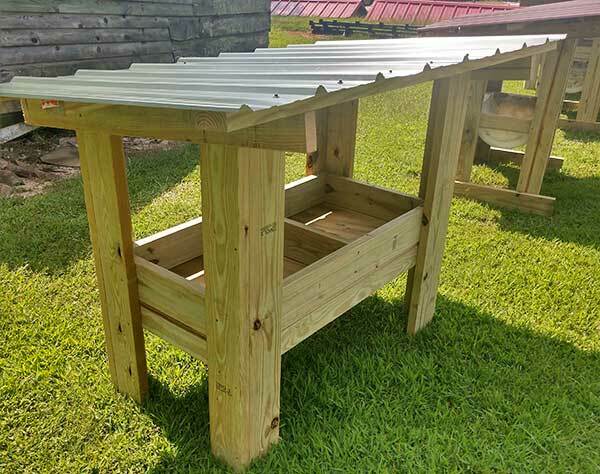 Custom Metal Chicken Pit Covers are now available at Georgia Metals...just pick your color and tell us the size you need. Priced at $55 per Linear Foot. 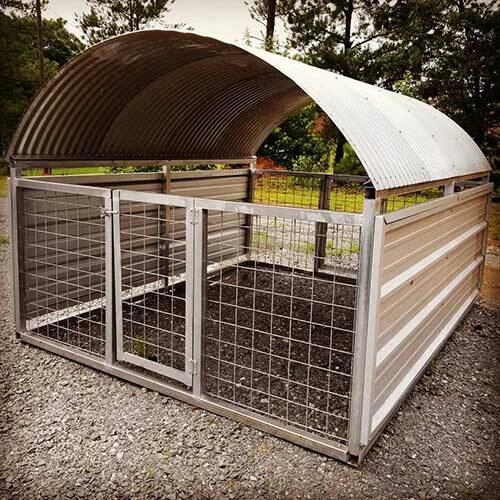 Quality-Built Metal Goat Enclosure. Stylish Protection from the elements and predators. Great for other animals too! Extremely Sturdy, Nice-Looking Deer Feeders. Need we say more?